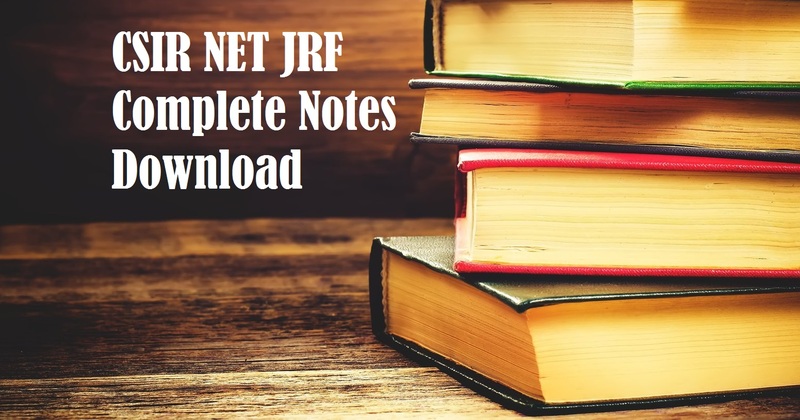 In this post we are providing Scanned Copy of Complete Notes for CSIR NET JRF and IIT JAM Chemical Science. These Notes are highly enriched with all the major topics alonwith Solved Problems and Practice Problems for self evaluations. This Post contain link to download the notes wich is in Zip file, which is needed to be extracted using winrar or winzip software, it can be easily downloaded from this link. The cost of these notes is Rs.1135 only which can be paid easily using any debit card, credit card or Net Banking. You can also pay by using e-wallets like MobikWik, Jio Money etc. After Downloading the file which is approx 276MB, you have to unzip or extract the file. You will get 28 PDF files containing all different topics, these files are of total approx 1200 pages. The Notes are Clean and are Scanned using High Resolution Scanners for better view and access by the students. You can contact us any time regarding any issue. Click Here and you will be redirected to payment page. Pay using Debit Card/Credit Card/ NET-banking or using E-Wallets. After payment, you will get download link. NOTE: It is highly recommended that you should Read Table of Content and Download the Sample File to check the clarity of Notes. 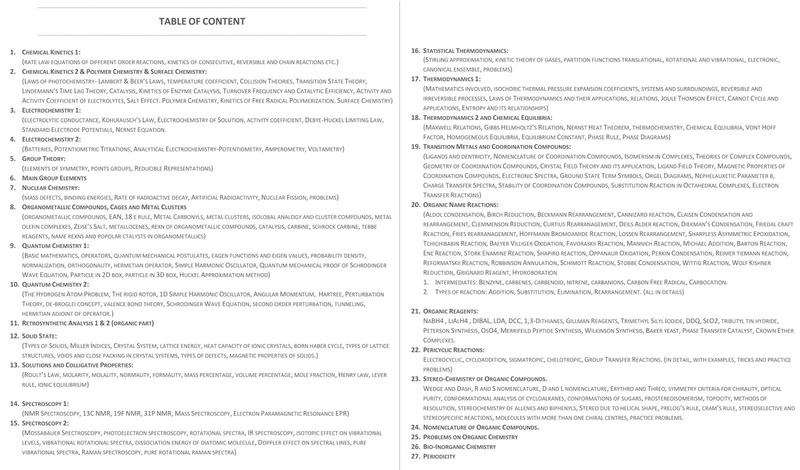 You can also Download Notes of Organic, Inorganic and Physical parts seperately (List of Topics included in the Notes are given in the description). Click Here to get Organic Chemistry Part of Notes. Click Here to get Inorganic Chemistry Part of Notes. Click Here to get Physical Chemistry Part of Notes. For Any help or suggestion regarding the Notes, you can comment below. All Rights Reserved by: www.chemohollic.com. Simple theme. Theme images by luoman. Powered by Blogger.